AA Grade Hardwoods from Europe. LIMITED QUANTITY CURRENTLY AVAILABLE. X AUCKLAND ONLY. 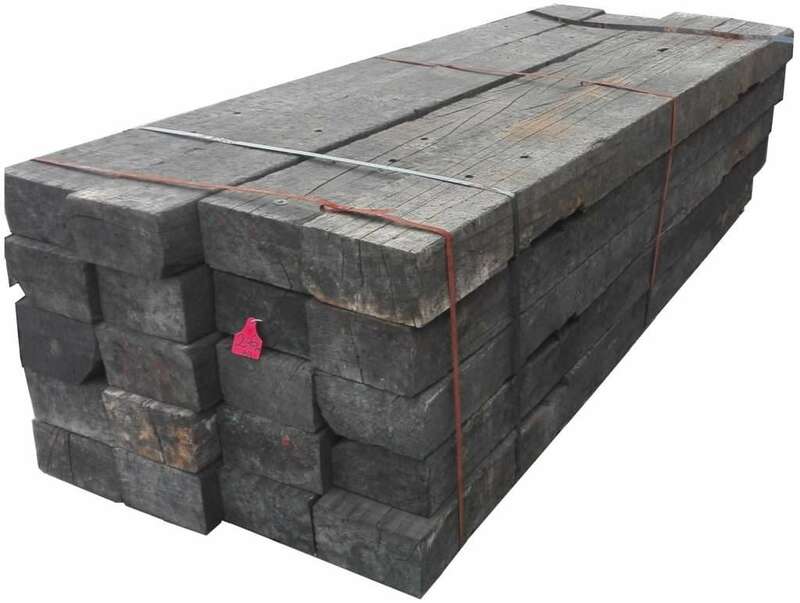 2.6M Rustic sleepers, weathered but very well formed on four sides. Attractive rustic dark brown colouring. Ideal for use in prominent garden features. Dimensions: 2600mm x 240mm x 140mm approx.